Recently, I was able to find a very interesting knife that comes with even more interesting features. The model in question I the Victorinox 5-Inch Mini Knife. I must say that it is better than most models I used before, and it is even more affordable than all of them. 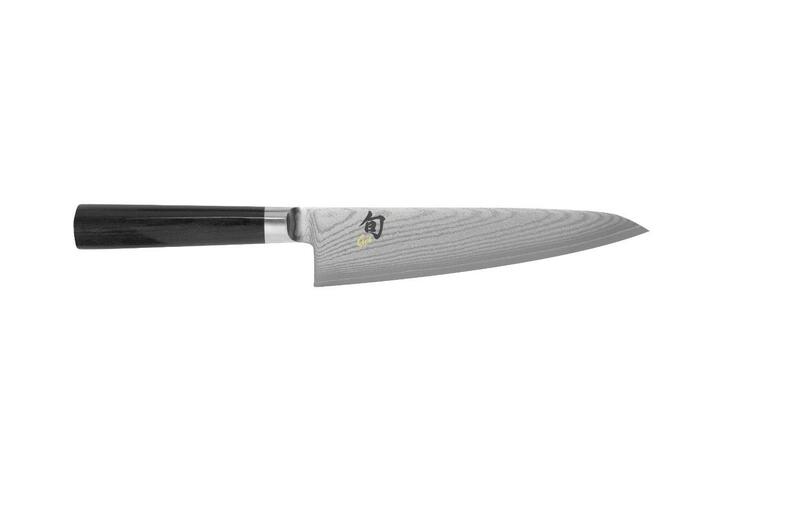 All of this means that it is a great knife and it comes with great features. 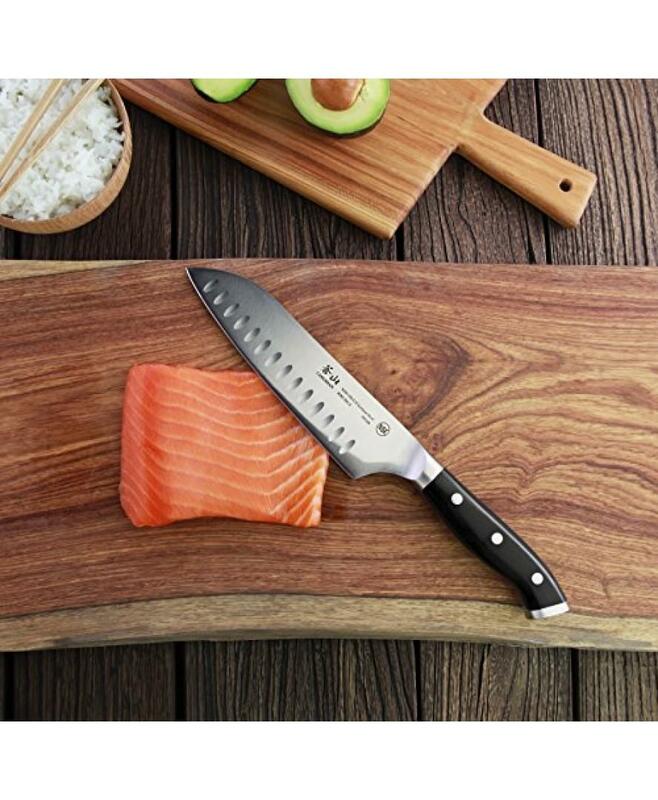 Every inch of this knife has been carefully developed and it comes without drawbacks. Maybe you don’t know, but products made in Switzerland are treated as high-end products, no matter which one you take into account. This country is well-known for some of the best watches and knives on the planet. The Victorinox 5-Inch Mini Knife isn’t a different product, it is also a great model that comes from a high range and it is designed for people who want the quality features and precision. 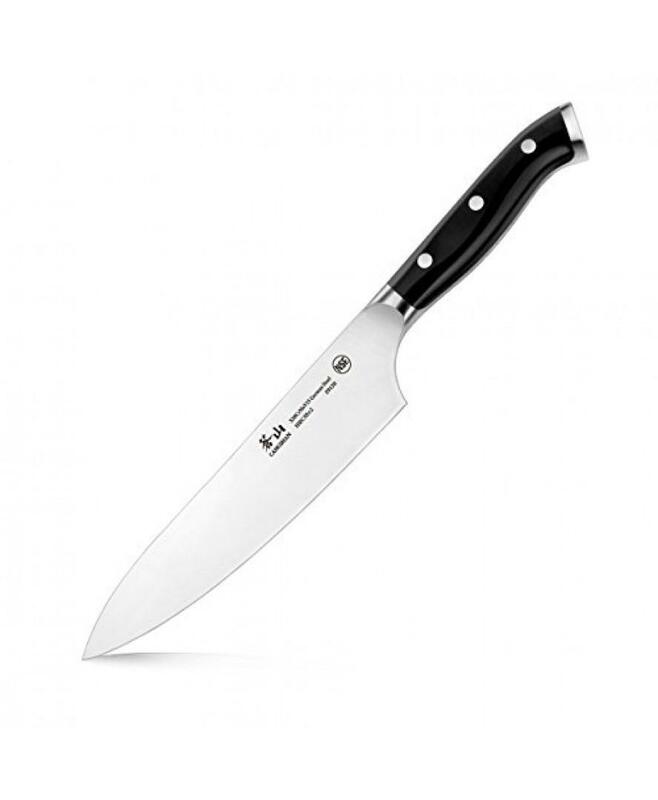 This manufacturer is also known for some of the most practical and durable knives ever made. Simply said, the Victorinox 5-Inch Mini isn’t an ordinary knife, but a professional model that has been developed and made to last forever. Despite all of the aforementioned advantages, this model is more than just affordable and it can be categorized in the most affordable knives right now. In order to understand, how great the Victorinox 5-Inch Mini Knife is, you must pay attention to the handle. Maybe it looks ordinary and simple, but it is a patented Fibrox handle. 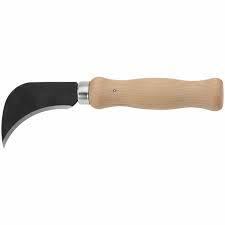 All knife fans know that this type of handle brings a lot of advantages and it is treated as one of the best-made, professional and heavy duty handles. The reason why it is very good is the strength of it. It can withstand almost anything and it is extremely resistant to minor damages and similar issues. It also offers a lot of grip, so using the knife is safer, due to the fact it won’t slip from your hand. 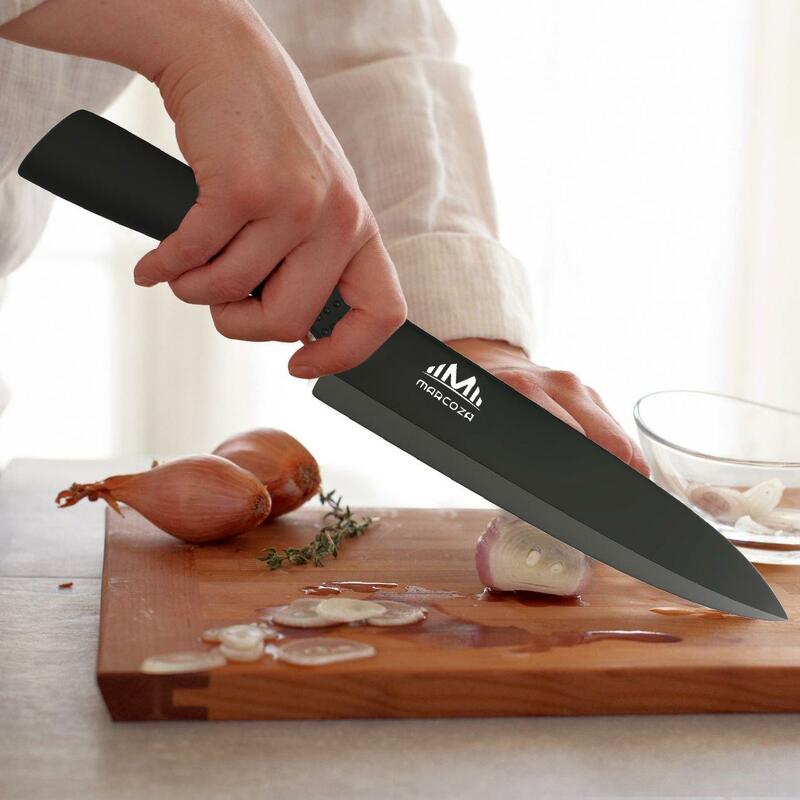 The last advantage is the ergonomic design, which has been developed especially for this knife. 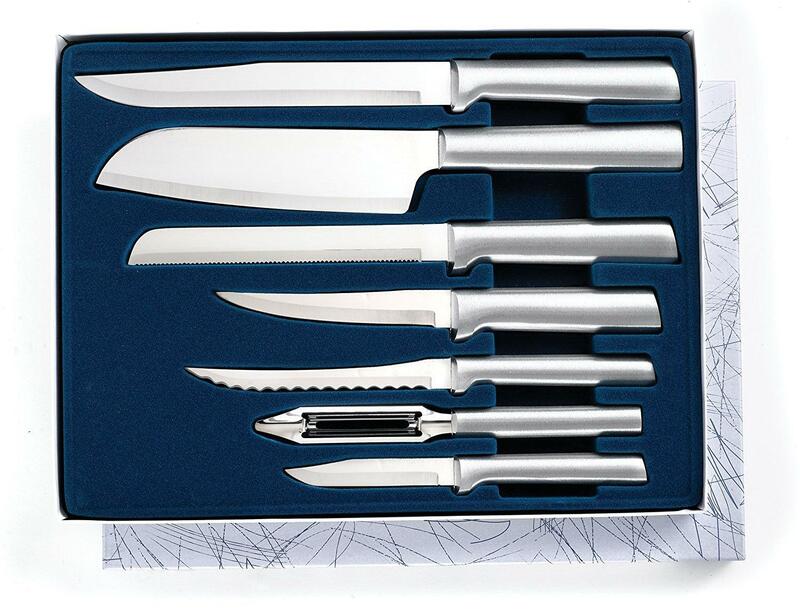 In essence, it allows you to use the knife for alonger period of time, without hand fatigue. In addition, it is NSF approved. One of the most important features is the blade. It is slightly curved, due to the fact the manufacturer tested and conducted several surveys. As the result, this type of blade makes the knife more precise and easier for demanding operations. The bottom line is that cutting and slicing are simpler than ever before and you will need far less effort, which makes it a great choice for people who are planning to use it the entire day. There is no point in saying that the strength of the blade is absolute. Slightly curved blade and the razor sharpness are the best parts of the Victorinox 5-Inch Mini Knife. 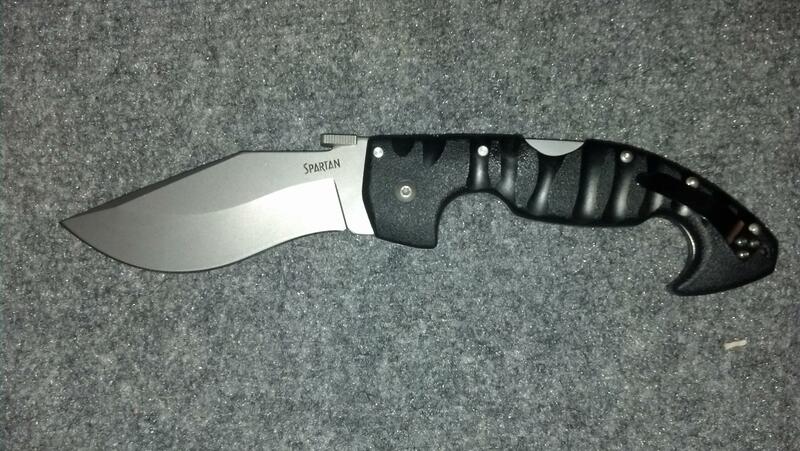 Thanks to them, it has 4.8 out of 5 star rating, which makes it one of the highest rated knives of this type. 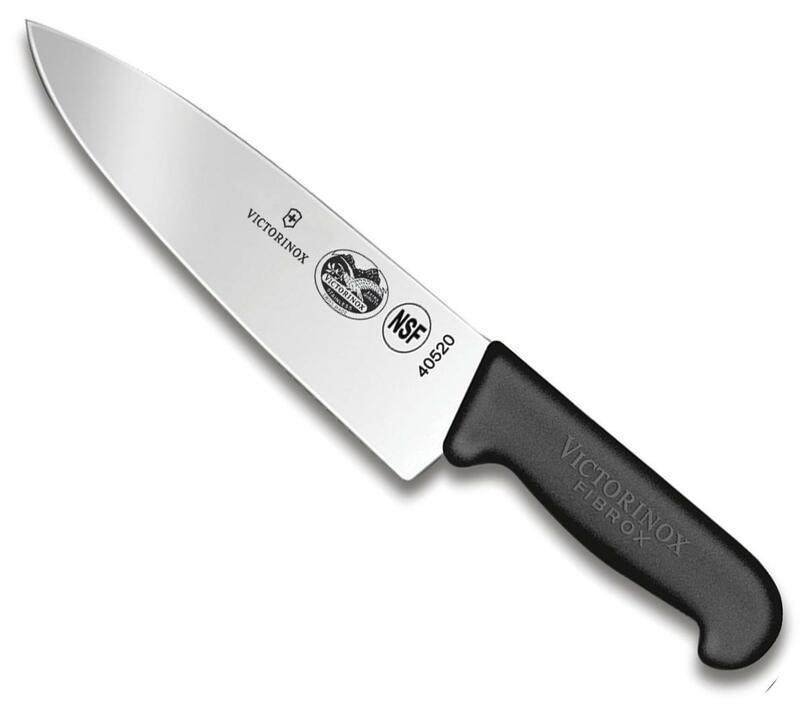 The Victorinox 5-Inch Mini Knife is simple, well-made and professional model that is more than needed in any kitchen. It is one of those knives that are simply better than the other models, so it is a much better choice. The best part is that it is made in Switzerland, so you get amazing advantages and features.